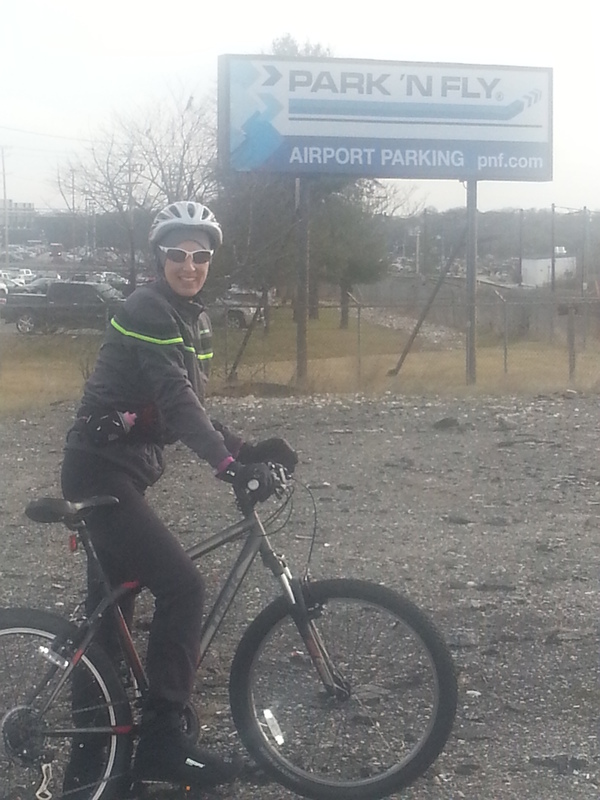 January 2 – Noticed a detour during a Tundra Bike workout – and decided it was worthy to explore. It was an abandoned airplane landing strip for the locals. Maybe not, but that’s my story. It’s a long wide road, never noticed before, and next to the BWI airport with lots of room for airplanes. Sounds like a landing strip right? And – why else would it be called Park and Fly? Explored this runway via bikes before discovering a new variation (steeper and longer) to tundra biking and the workout ramped up a few more notches! Sweet! Later in the day dusted off my tennis racket for an hour of singles. My mind was sure this would not be a good activity (will get injured) – but I went with the spontaneous, and even opted for running shoes over tennis shoes! Invigorating! January 3 – Rain predicted solid for the next 48 hours. But wait – there is a tiny window before the torrential rains appear. Got in a 7 mile run — 3 of it dry, the last 4 a bit of a downpour – but hey it was all in the moment. A post run hot cup of tea never tasted so good! All of this followed by an afternoon filled with art. Pottery painting! And for some odd reason I winged out a detailed design that put me into art-la-la-land for the remainder of the afternoon. All in the moment. January 4 – Another unlikely day for outdoor activity due to the rain – but decided last minute to join a friend for whatever exercise would appear. Why not just carry an umbrella and carry on? Equipped with umbrella’s – the rains stopped just long enough for us to run 6 miles. Note to self – when you run carrying any umbrella anything can happen — such as the rain stops momentarily! January 5 – Cold air and lots of northerly winds made it hard to motivate myself to run outdoors. Maybe outdoor running just isn’t in the cards today. Maybe that’s just fine? So – what could happen instead? A robust 1 hour aqua running workout sounded appealing – so I ran indoors — in the pool. By mid-afternoon with my work projects complete, I found myself longing for some outdoor time. Hmmm. 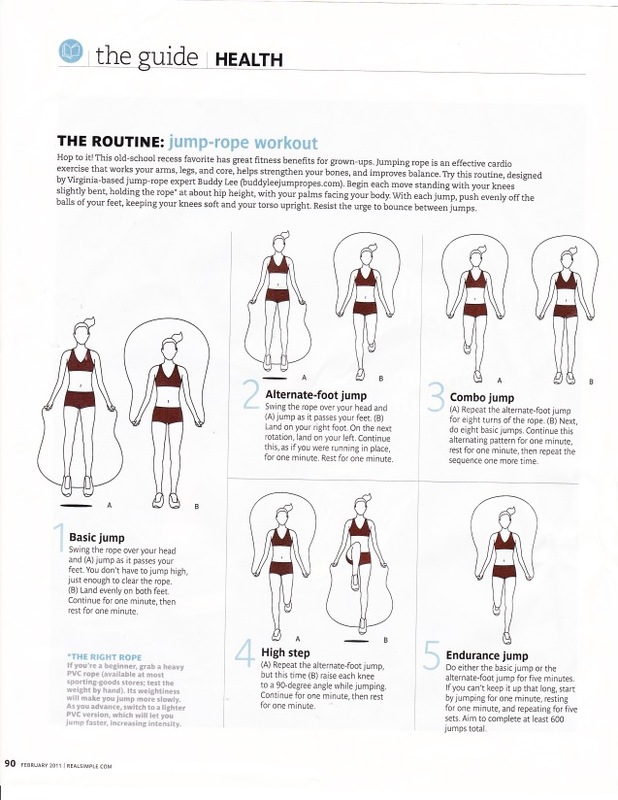 Opted for 35 minutes of jump-roping that began in my driveway – and morphed into a street-jog-jump-rope opportunity – including climbing a few neighborhood hills. No problem staying warm in the cold temps via jump roping! And to complete the picture I added a bit of strength training as a cool-down activity. Moved 5 wheelbarrow’s of wood from the wood piles…closer to home. Ready for the incoming polar vortex and my outdoor exercise fix is complete!